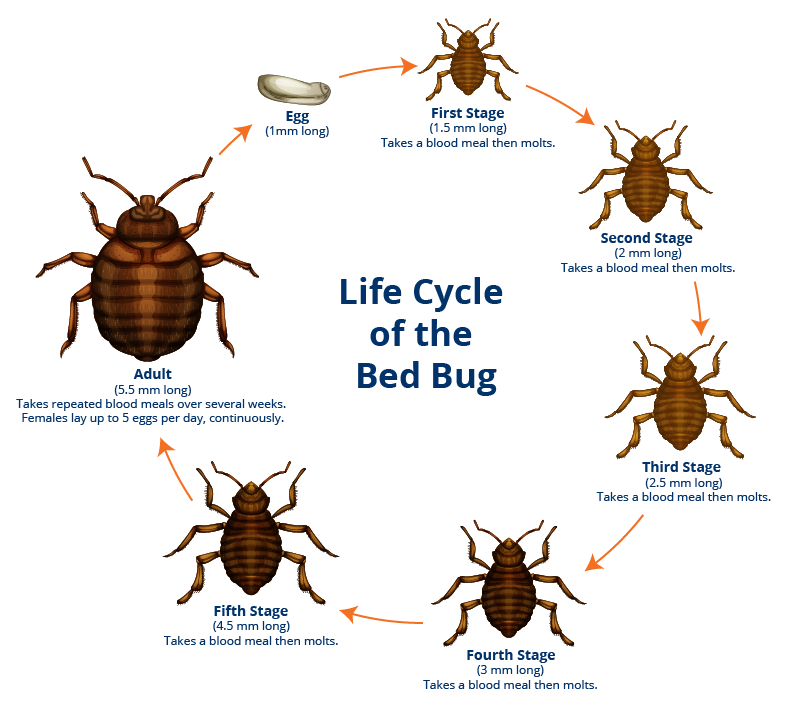 Female bedbugs can lay 200 to 250 eggs, which mature to adult stage within four to six weeks, meaning one or two bed bugs can turn into a massive infestation within a couple of months, if not caught and treated early. 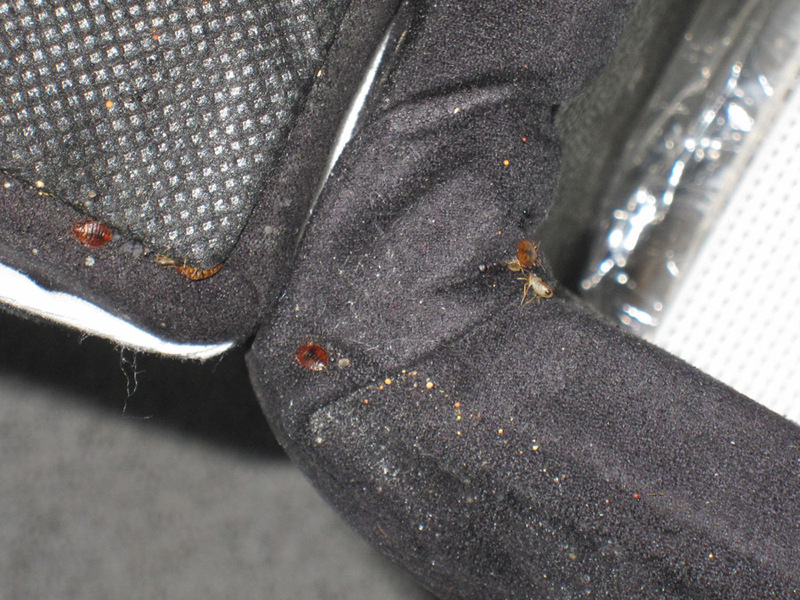 Bed bugs are resilient. 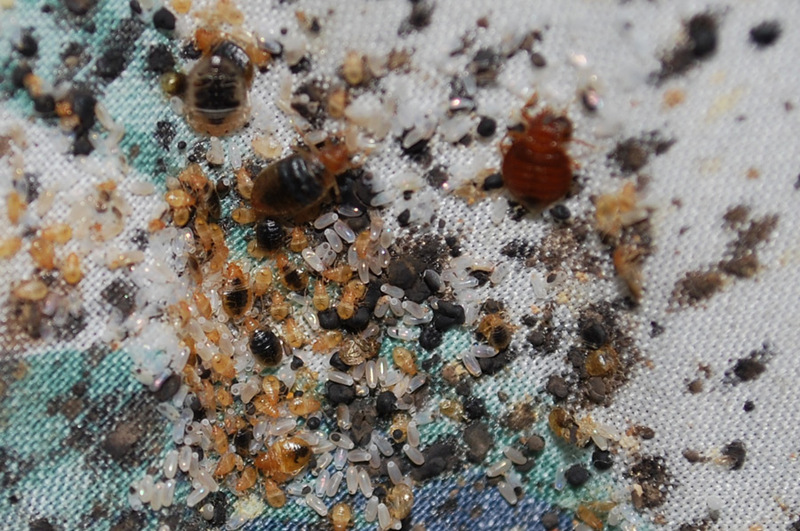 Nymphs can survive months without feeding and the adults for more than a year. 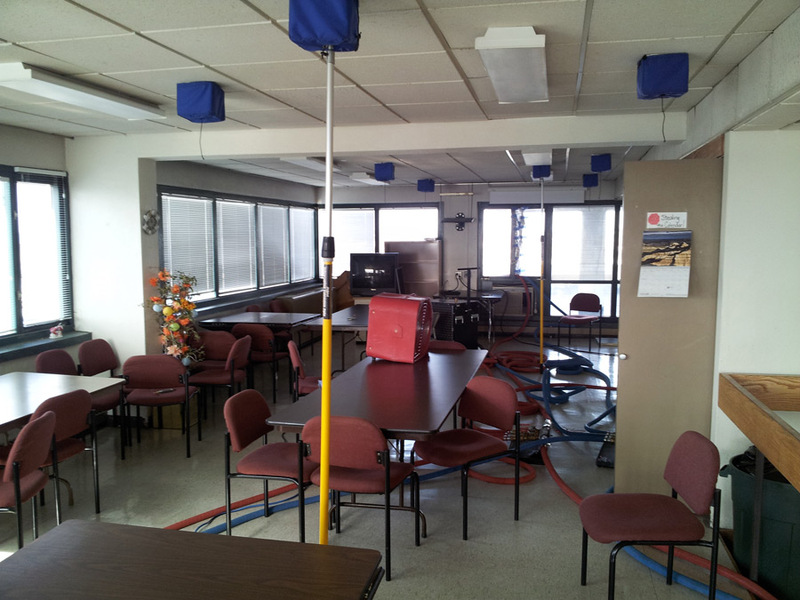 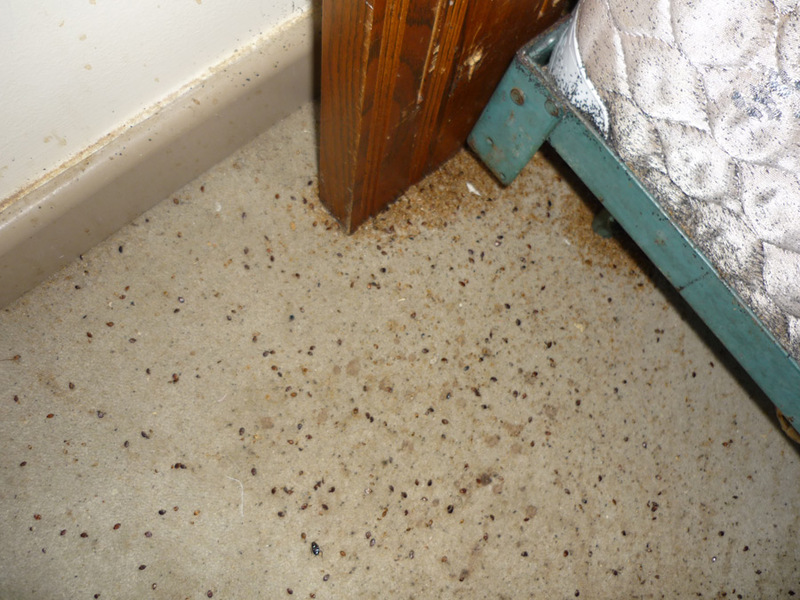 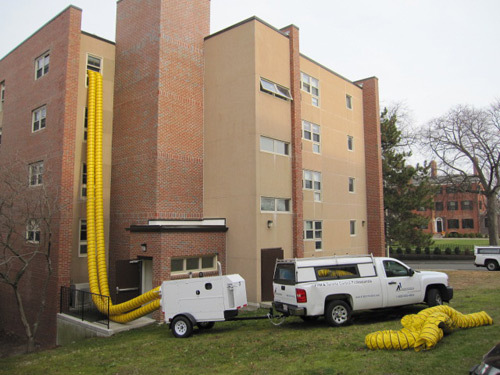 Bed bugs can spread quickly throughout a building. 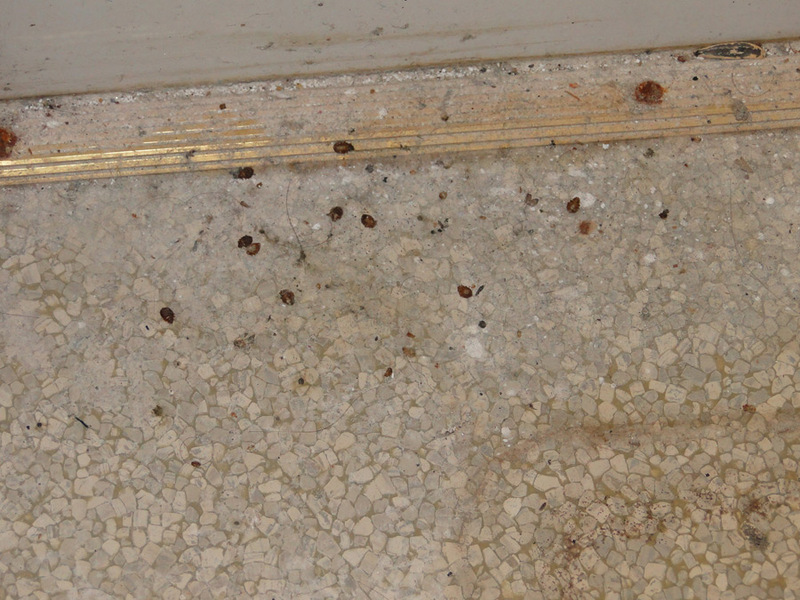 The bugs travel from room to room or floor to floor by crawling and by human transport. 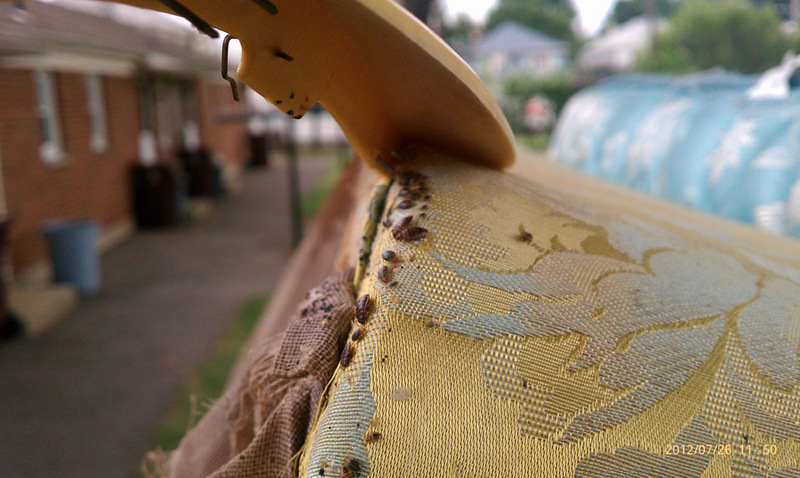 Bed bugs are efficient hitchhikers and may be brought in on luggage, clothing, beds, furniture, and other items. 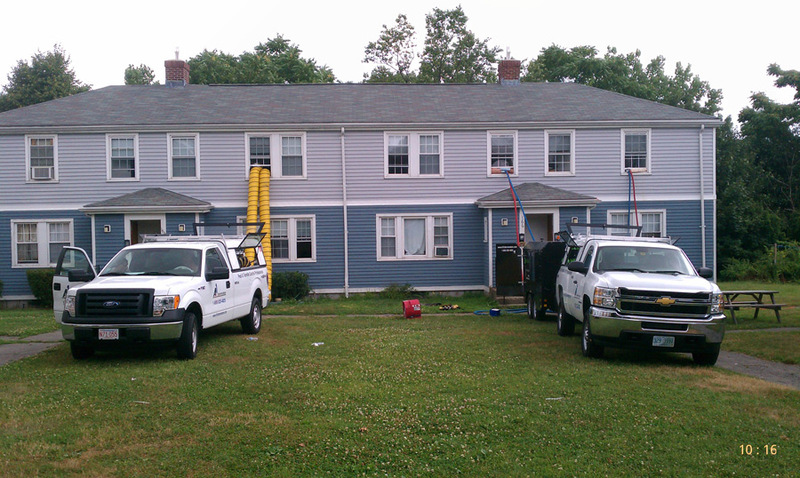 Hotels, motels and apartments, face additional challenges due to the constant turnover of occupants.